Diplomatic car insurance in the UK can be difficult to find at all, let alone at a competitive rate. The inherent increased risk of diplomatic vehicles means that the cost of insuring one is much higher than standard insurance policies. So if you have recently acquired diplomatic plates for your personal car, or are looking to insure the vehicles that make up your embassy fleet, call us today. With over 25 years of experience, Keith Michaels Plc have the specialist insurance knowledge and understand the unique insurance requirements needed for embassies or consulates, for individual diplomats and embassy vehicle fleets. If you have recently become eligible to get diplomatic plates on your personal car, get in touch today. This important change can have serious implications on your cover. That is why it is vital that you get a policy that not only continues to provide you the coverage you need, but at a cost that is right for you. At Keith Michaels, we treat you as a person, not a policy number. We have a successful record of finding competitive car insurance cover for high net worth individuals, those in high risk, unusual or specialist occupations. This includes those working in the diplomatic service or with diplomatic status. 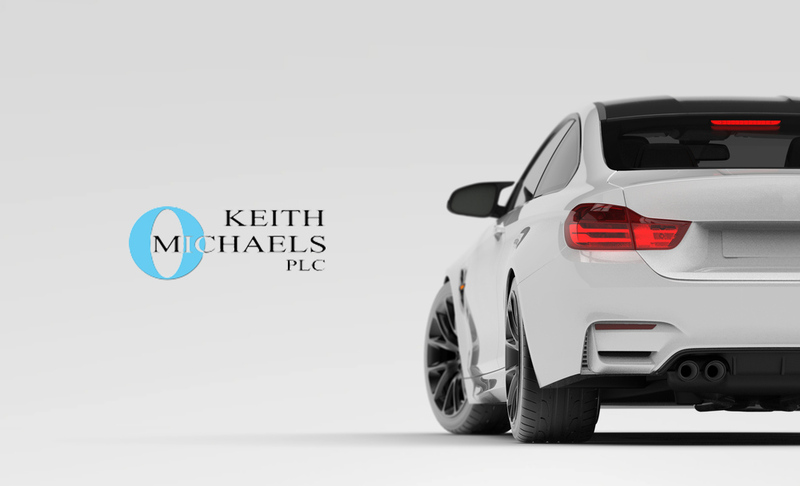 Keith Michaels Plc offer a range of diplomatic car insurance policies tailored specifically to the needs of an embassy, consulate or individual diplomat in the UK. We strive to meet your needs by providing competitive quotations for comprehensive and reliable insurance policies. Insuring a motor pool of embassy vehicles can often work out far cheaper than insuring them on an individual basis. Our embassy fleet insurance policies can be arranged for fleets of all sizes, composed of various types of vehicle. Apart from savings on premiums, another major advantage of embassy fleet insurance is ease of administration. You have one policy and one renewal date.